Get inspired with a 'mini' self-paced course to quickly spark new ideas, expand your skill set, and energize your classroom! 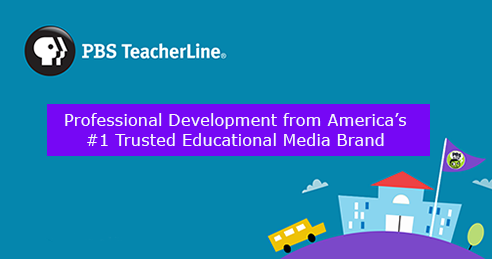 TeacherLine Southeast provides online solutions for teacher professional development in SC, NC and GA, offering the award-winning, research- and standards-based professional development of PBS TeacherLine. and really learned a lot. They were very worthwhile classes. I would highly recommend PBS TeacherLine to anyone	who is looking for professional development."